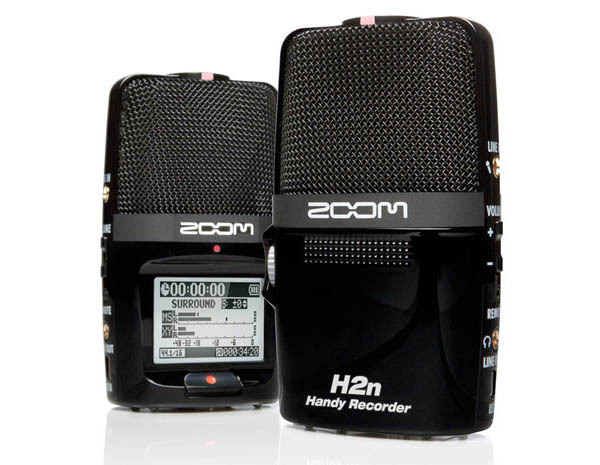 The Zoom H2n is the perfect gift for a musician, videographer, student or anyone that like to record high-quality audio. This is the latest revision of the original H2 and offers some major improvements over the original — specifically the LED display. The old version had a LCD display which was really hard to see. There are five “studio-quality” microphones in the H2n and even a built-in speaker. All this for only $199 (currently $179 @ Amazon)!